Home How To How To Transfer Balance From One Sim To Another? How To Transfer Balance From One Sim To Another? Do you know…you can transfer your mobile balance from one sim to another.Yes you can GIFT IT to your dear ones.All telecom operators now allow fund transfer.Only follow their simple sms format to do so. Terms and Conditions apply for transferring balance. This trick works only in some states please try this trick with low balance first and go for bigger amount. Charges Rs.1 and for reversal will be Toll Free. 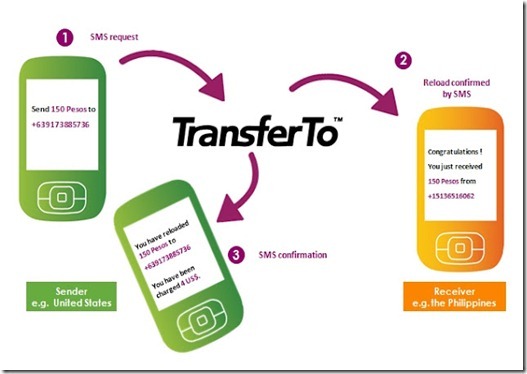 The sender’s account balance for “Balance Transfer” has to be Transfer Amount + Rs.1 at the time of transfer. If balance is not sufficient the transfer will be declined. However, the SMS will be charged. In case of Reversals the amount reversed will be dependent on the balance available with the recipient. So be careful before texting. Terma and Conditions: You Will Be Charged Rs/- 2 For this Method. Choose the amount to transfer. Finish your amount has been transferred. 1. Balance Transfer Trick is only available to their networks only like airtel to airtel , vodafone to vodafone etc..
3. Minimum Balance should be Rs.1/- in all indian sims. If you have any doubts feel free to comment below. Next articleHow To Increase Backlinks Of Your Blog?